Who isn’t busy? Especially when it comes the holidays, people seem to get even busier. But if you find that a few of your friends are constantly on-the-go, and never have time to take a moment for themselves, this gift guide is for them. 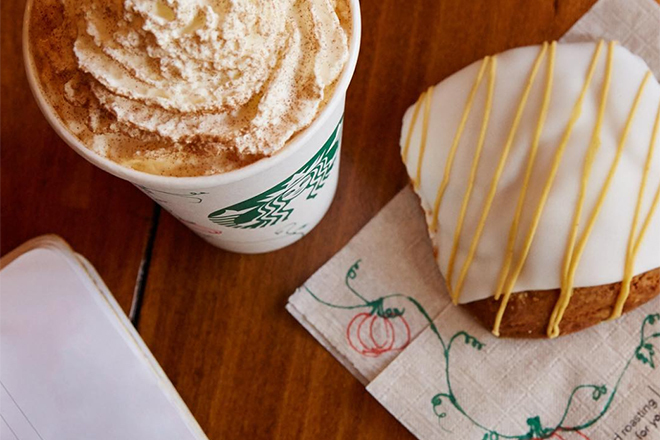 Give them the gift of “chill” this holiday season and remind them that they should take a breather and treat themselves during this busy season. 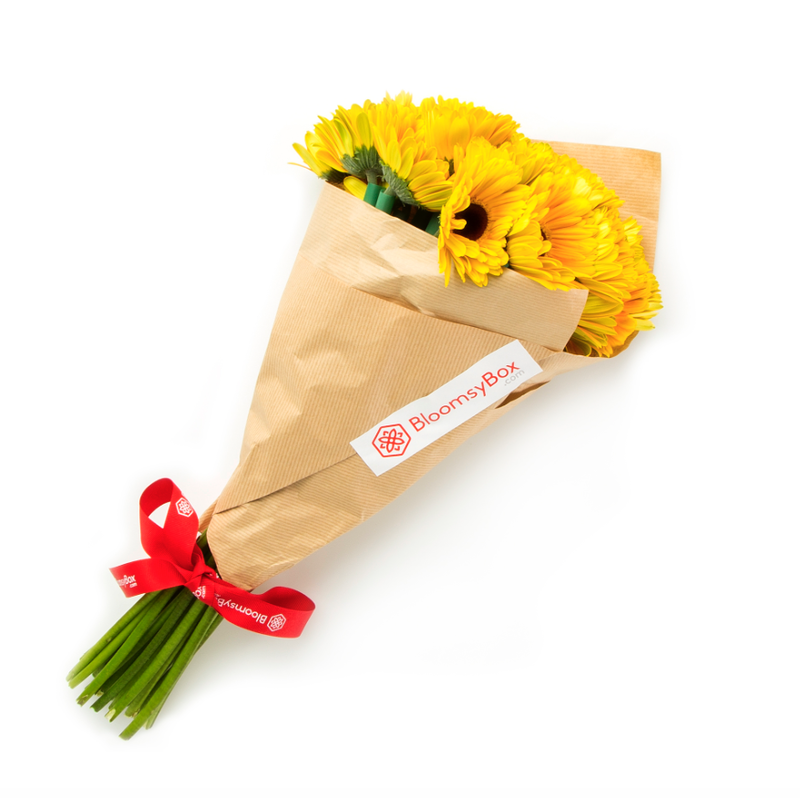 If your friend needs a pick-me-up, brighten up their day with a subscription delivery of fresh bouquets. You can set it to deliver monthly or just grab a single bouquet to send your favorite bud to stop and smell the roses. 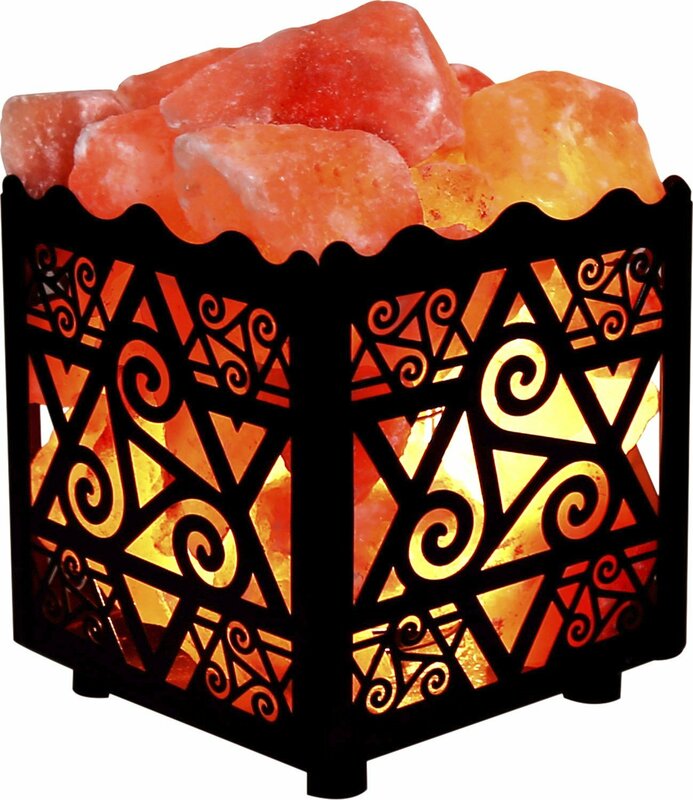 How pretty would this crystal look on your BFF’s desk? 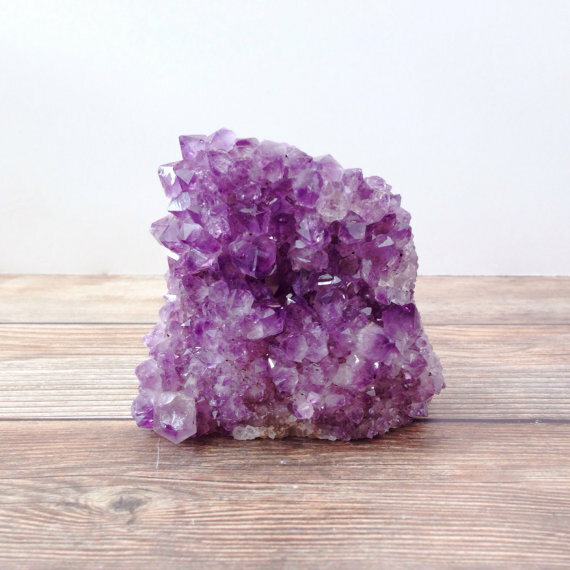 Amethyst is a crystal that is said to have stress relieving properties, so give this to your most stressed out friend. It can help her calm down on even the most hectic of days. Remind your friend to get her “om” on when things get tough. Whether your bestie dons this shirt on a casual Friday, post work day, or to yoga, she’ll be reminded to take a little time to breathe. 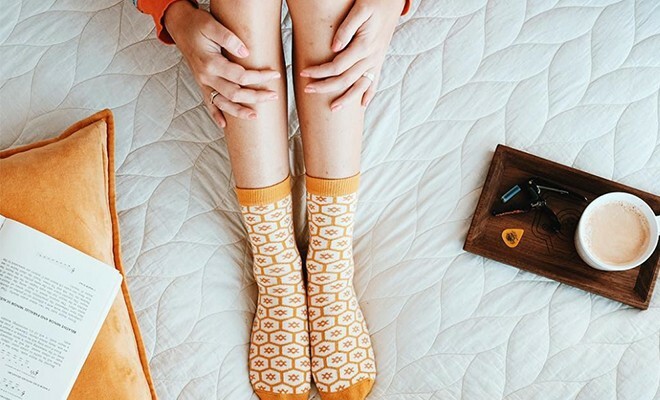 If your stressed out friend is trotting around with holes in her socks, help keep her feet warm and her mind chill with a subscription to receive fun socks every month! 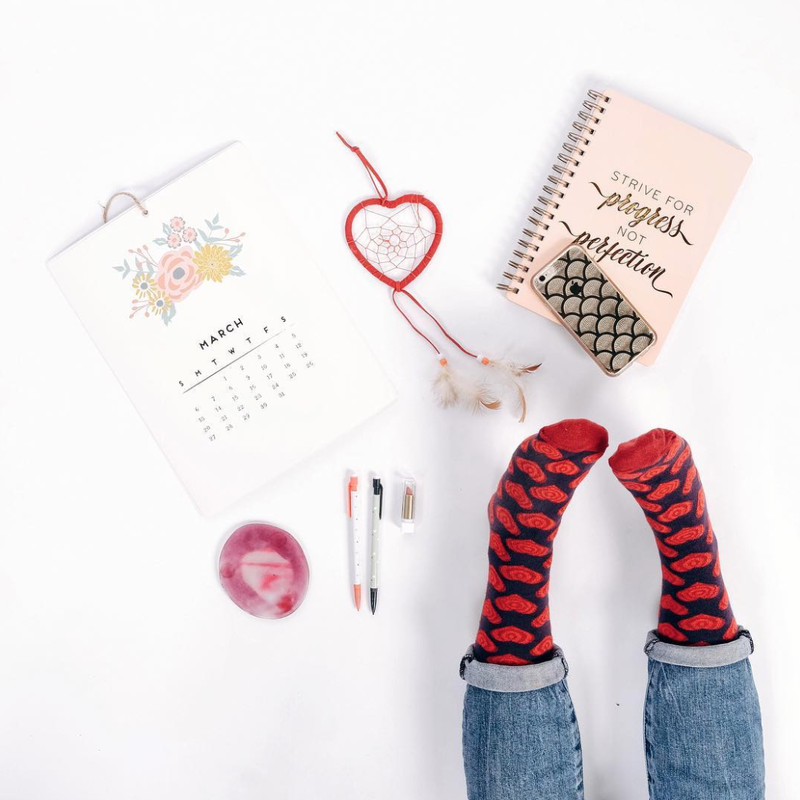 You don’t get to choose what print you send because it’s a different surprise each time — and your busy friend will definitely enjoy downtime in fun socks. Taking a minute for yourself can be hard when you have to so many things to do. So tell your friend to toss these tea crystals in their purse to brew a cup anytime, anywhere. The tea comes in several different varieties and each is contained in a plastic sachet so you don’t have to worry about them breaking open in your bag. Not everyone has time to hit up the spa and salon every week. 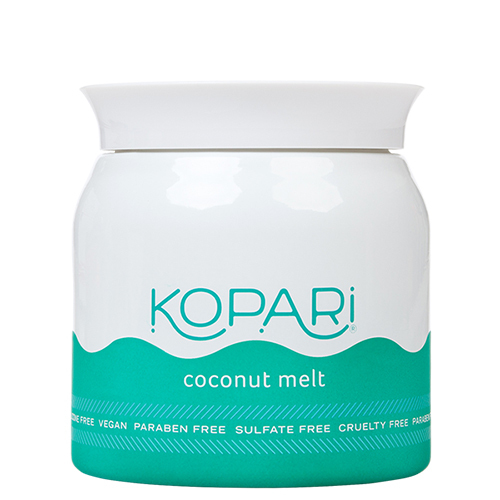 However, when you gift them with this luxe coconut melt, your friend can have a relaxing spa sesh right at home. She can rub the melt all over her hair, skin, and nails for some TLC. Not only will this lamp look super hip sitting on your friend’s bedside table, it also has tons benefits, including stress relief. The light it produces creates the perfect atmosphere for meditation, and it emits air purifying ions that help you sleep better and prevent you from getting sick. 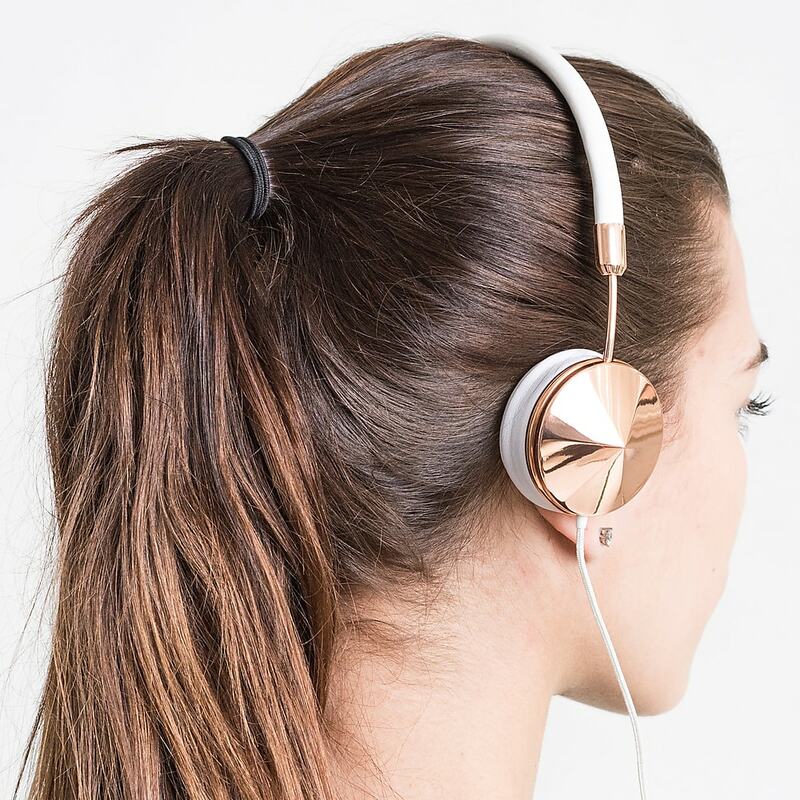 These headphones are super pretty and practical. If your pal is ever overwhelmed, these noise-cancelling headphones will totally help block out their stressful surroundings so they can relax. Consider making them a playlist of your fave holiday tunes! 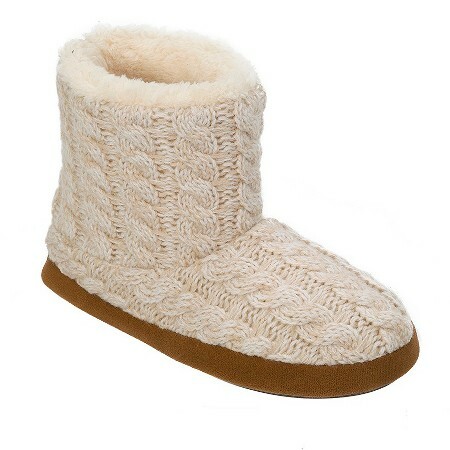 Don’t you want to put these on your feet right now? These are sure to help even the most stressed of people unwind after a long day of work. Gift these to a friend for those extra stressful days when they need a little help from our good friend: wine. 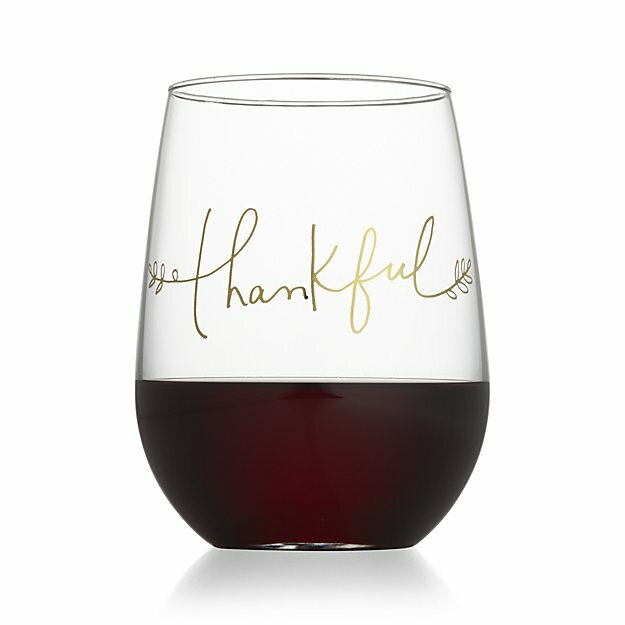 These glasses are also super cute and will remind your friend to be thankful for what they have! 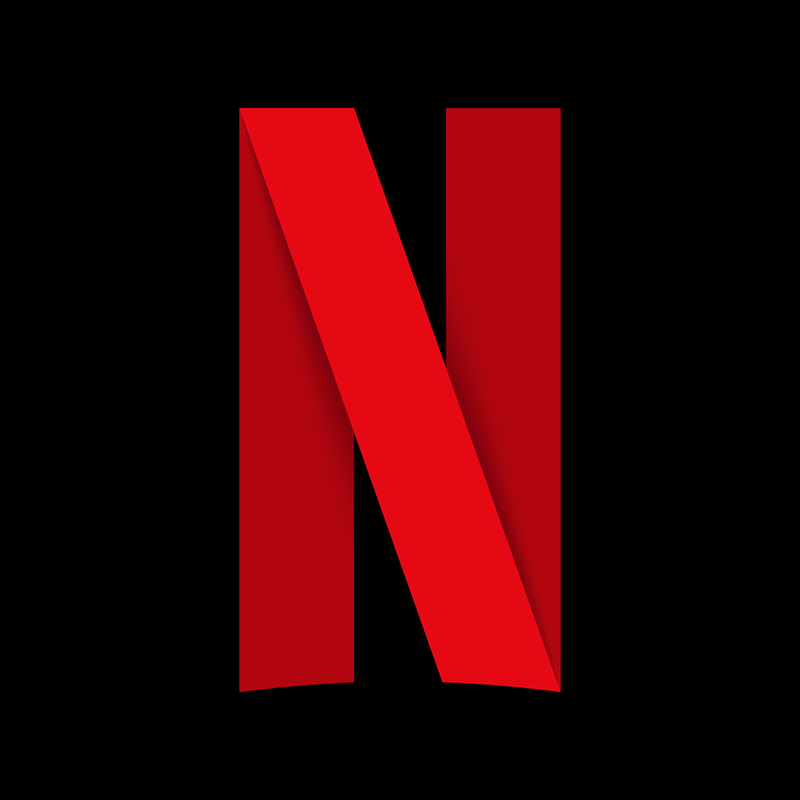 We couldn’t leave out chill’s ultimate companion: Netflix. If your friend doesn’t already have a subscription, first of all they’re probably living under a rock, and secondly, it could be the perfect thing to help them unwind after the work week. Don’t forget to give them all of your show recs! Jamie is a writer and comedian from Los Angeles, CA. She has been writing for FabFitFun since 2013. Jamie also performs improv comedy at the Upright Citizen's Brigade Theatre (UCB) with her team, Cardinal Redbird. When she isn't writing or performing, Jamie can usually be found drinking rosé with her Maltipoo, George. Follow Jamie on Instagram/Twitter @jamiegaul.